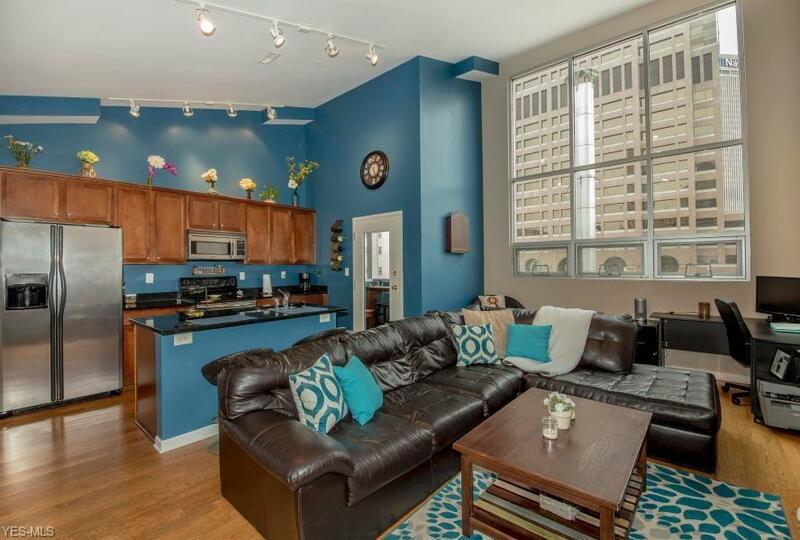 Beautiful condo in the heart of dowtown! Natural light floods through the wall of windows along the entire living space. Open floorplan w/ updated kitchen featuring granite counters & stainless appliances flows into the spacious dining room & family room which offers the perfect space to entertain! Be sure to step out onto the private balcony! The master ste includes a private bath w/ shower & lg closet. In-unit laundry & updated guest full bath! 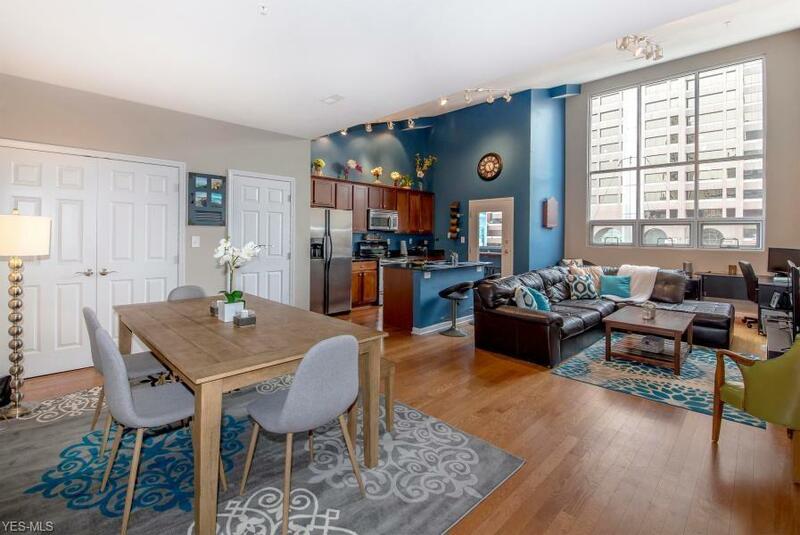 Secured, 1 car attached garage, fitness center & rooftop patio w/ stunning views! 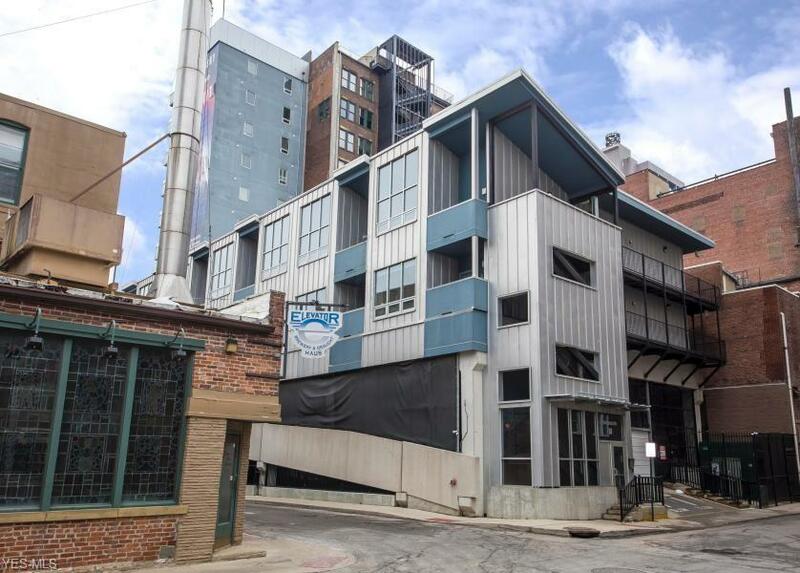 Impeccable location w/in walking distance to the Arena Disctrict, Short North, Scioto Mile, Statehouse, & countless bars & restaurants. 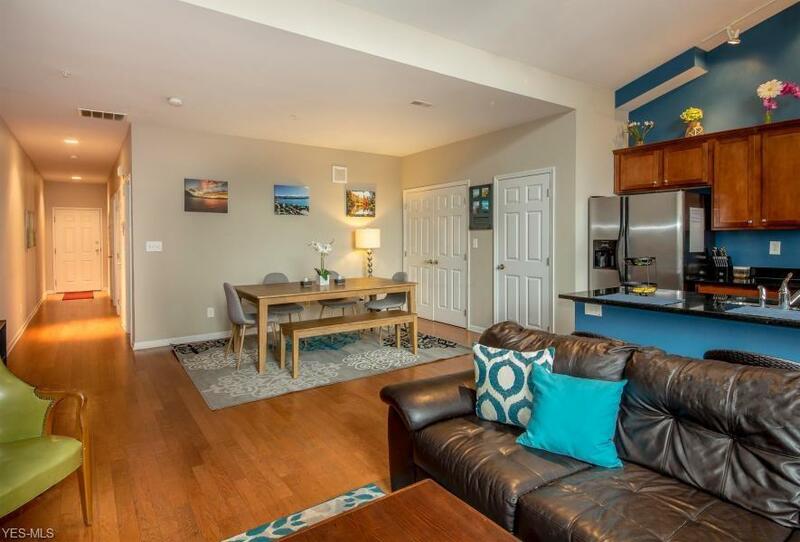 Condo fee includes high speed internet!Cota CPass free for Brunson Residents. Tax Abated through 2021! Listing courtesy of The Realty Firm Ltd.. Listing provided courtesy of The Realty Firm Ltd..